THAT’S WHERE MILI LO COMES IN! MILI LO is a boutique event design and planning company based in Athens, Greece. Our style is warm, sophisticated, authentic, and refined, and our team is made up of highly professional and experienced individuals who perfectly curate weddings in Greece, marriage proposals, traditional baptisms and social soirees. From big picture aesthetics to intricate logistical details, our expert team seamlessly brings all of the necessary details together, handling everything from start to finish. I’m the Founder and Event Curator at MILI LO and look forward to working together. I love being a creative perfectionist and harmoniously orchestrating all of the important details that go into creating exceptionally meaningful moments. 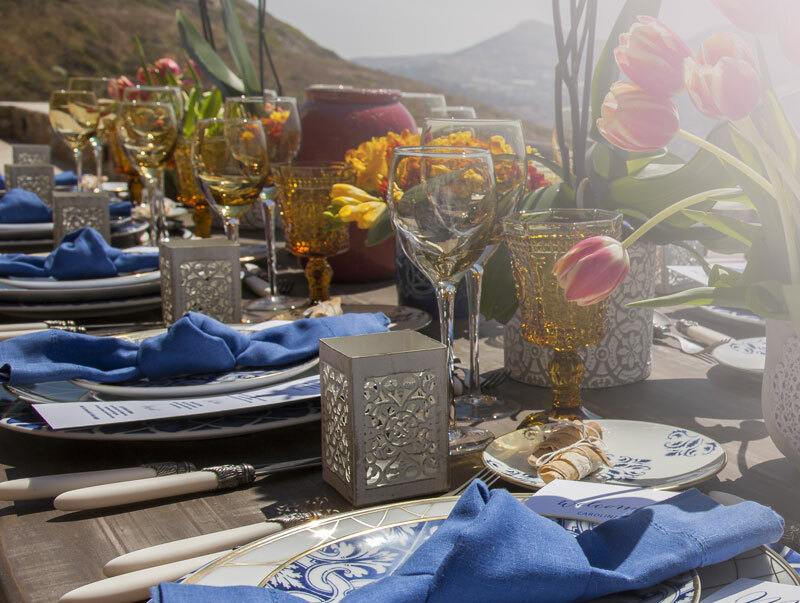 Having a sharp eye for detail and a deep understand of the value of quality, our events are always a reflection of your unique character and style, and our expertise in creative décor and event planning. 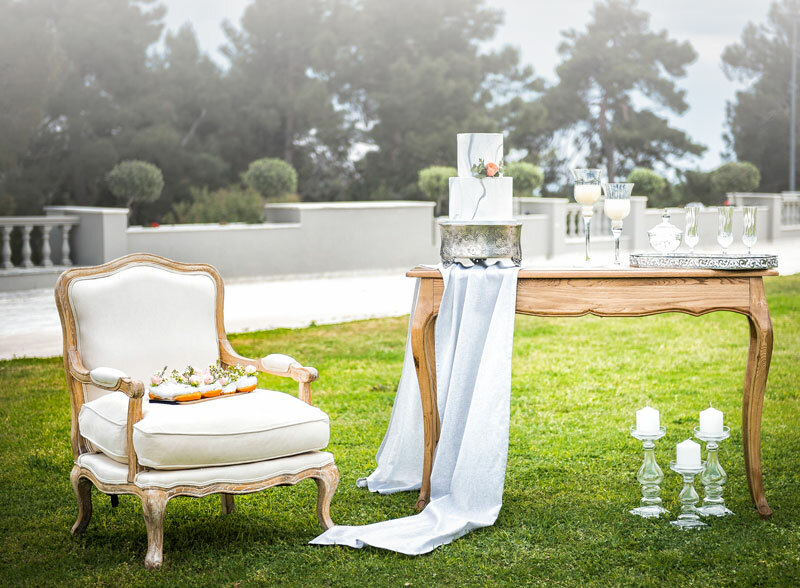 Above all, we want you to feel comfortable and supported and to enjoy every moment of your special event in Greece! WE DESIGN & PLAN EVENTS FOR YOUR BUDGET!